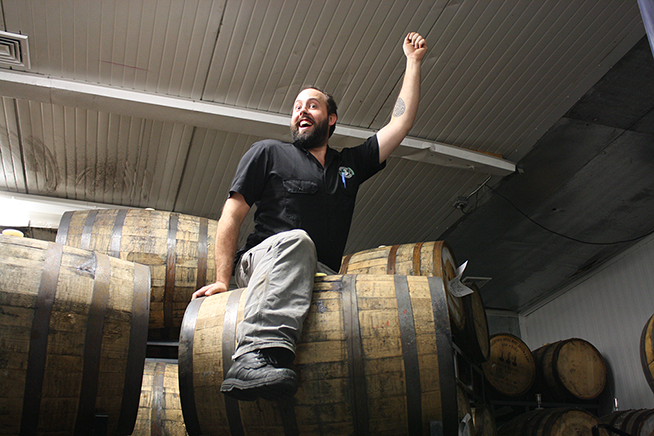 Introducing: Brooklyn Brewery’s Next Brewmaster’s Reserve Series Beer: I Wanna Rye-It! 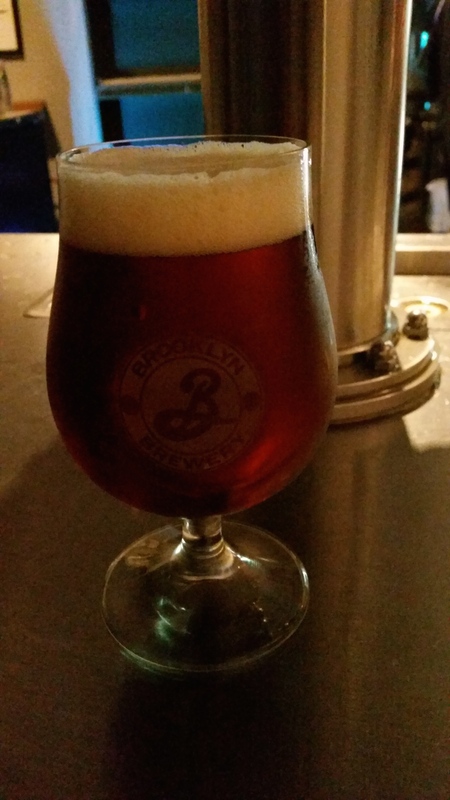 On Monday, April 20, 2015 I headed to Brooklyn Brewery for yet another Brewmaster’s Reserve Series beer release event. This time the beer was a “Rye IPA” (style not specified) called I Wanna Rye-It!. 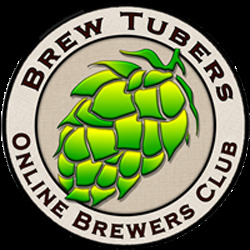 As usual I filmed brewmaster Garrett Oliver’s words of wisdom and quickly edited together the above video so I could share them with you. BREWERY’S DESCRIPTION: In the “old days” (days you may recall from movies like “High Noon” and “True Grit”), when people drank whiskey, it was almost always rye whiskey. And in the “old country” (which you may remember from countries like “Estonia” and “Germany”), when people ate bread, it was often rye bread. So what’s so great about rye? Look at it this way: rye is the bad-boy cousin to those two better-known grains, barley and wheat. There’s nothing delicate about it; it’s tough and it grows where it wants, when it wants. Rye is fun, but it has an edge to it, like a gruff antihero riding into town. It’s got complex spicy, nutty flavors, and that makes it exciting, but it sometimes gets a little out of hand, especially when it hangs out with equally edgy American hops. Don’t get us wrong, rye can be silky smooth and seductive when it wants to be, making it pretty irresistible at times. Brooklyn I Wanna Rye-It takes that wayward grain on a little joy ride through spicy flavors, a light smack of caramel, an explosive pop of hops and a sharp dry finish. And when your pint is finished, we think you’ll pick yourself up, dust off your jacket, smile and ask us for another one. You’d better ask quick, though—rye doesn’t like to be kept waiting. Brooklyn I Wanna Rye-It is pretty awesome with pastrami, ham, barbecue, burgers, steaks and hard cheeses. The rye is pretty loud, and all this attention is likely to rile it up even further. Actually, this beer sorta reminds us of our Production Manager, Jimmy Valm. Hmmm… must be a mysterious backstory there somewhere. 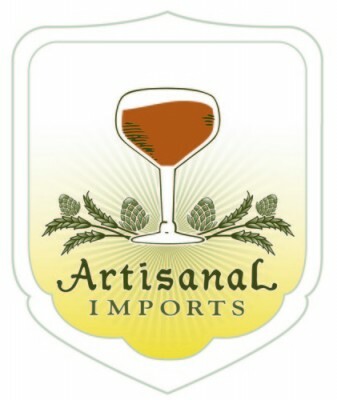 This entry was posted in Beer Reviews and tagged beer release, Brewmaster's Reserve Series, Brooklyn Brewery, Brooklyn I Wanna Rye-It, drink local, Garrett Oliver, Rye IPA. Bookmark the permalink.